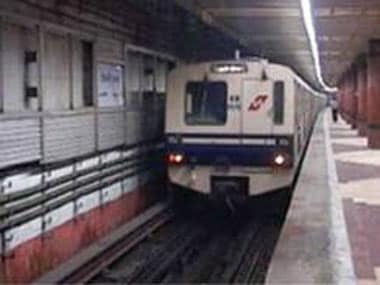 An Kolkata Metro PRO said that right after the incident occurred the passengers were evacuated. "Nobody was reported sick," he said, despite the television visuals that showed several passengers who had fainted being carried out. 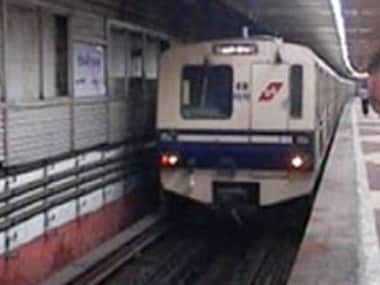 While the minimum revised fare, which would be charged from October 18, would be Rs five for a distance up to two km, for a distance between 30 km and 40 km, the fare would be Rs 30, a Metro Railway release said. 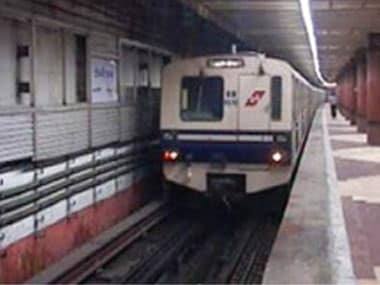 Facing acute losses, the Metro Rail in Kolkata has sought a hike in passenger fares to reach a "no- profit-no-loss" situation. 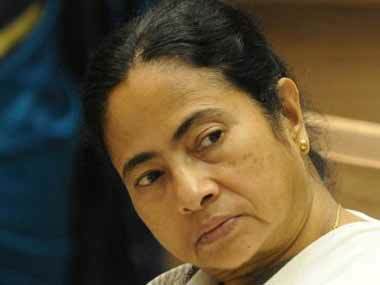 Labelling it a "big disaster", state Power Minister Manish Gupta said that apart from some parts of Kolkata, there was no power in any of the 18 districts of the state due to the sudden collapse of the Eastern Grid.